IFI is proudly associated with leading Industry Organizations to spread the growth of the Insurance Industry in India and organize Training Programmes. PHD Chamber of Commerce and Industry, established in 1905, is a proactive and dynamic national apex chamber, working at the grass-root level and with strong national and international linkages. 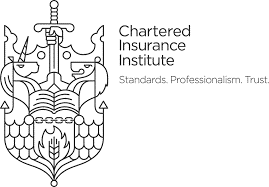 The Chartered Insurance Institute (CII) is professional body for the insurance and financial planning recognized at a global standard.